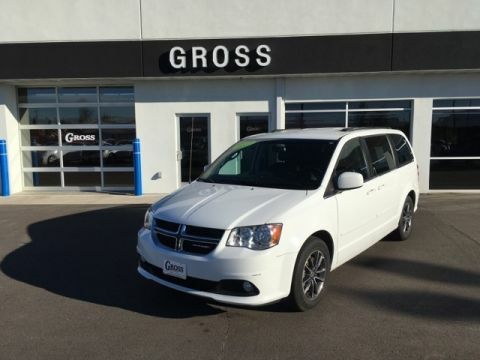 * 2015 IIHS Top Safety Pick * 2015 KBB.com 10 Best UberX Candidates * 2015 KBB.com 10 Tech-Savviest Cars Under $20,000 Looking for peace of mind on your next preowned vehicle purchase? Well...look no further. 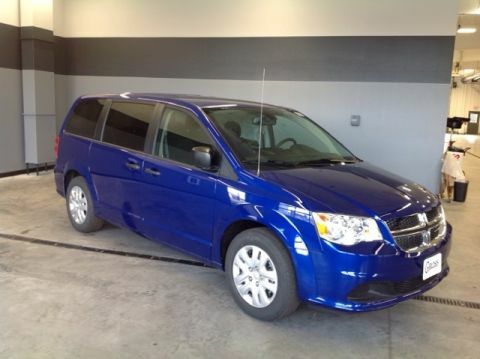 This Certified Preowned Dart SXT comes backed with a 3-MONTH/3,000 MILE CERTIFIED PREOWNED WARRANTY GOOD AT ANY DODGE DEALER IN THE NATION! Also, you will be covered by POWERTRAIN WARRANTY ALL THE WAY UNTIL 3/7/2020 OR 100,000 MILES! Now, that is some peace of mind coverage. 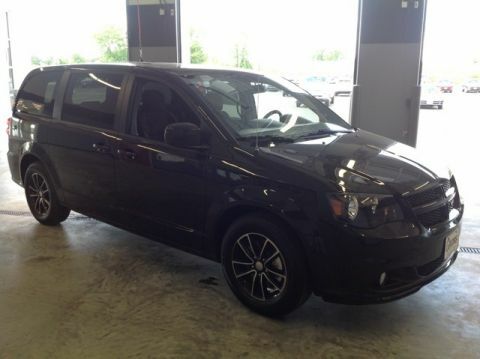 Here comes the best part...this Dart SXT is priced well below NADA blue book! 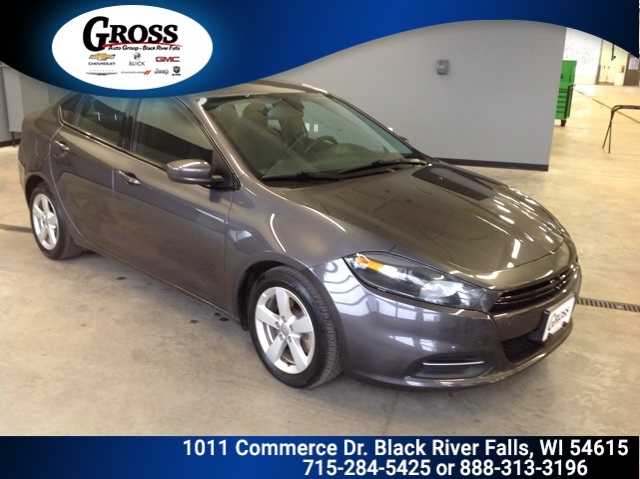 A nice low mileage Certified Preowned Dart with all of these features and a great price...probably won't last long. Come find out why we're the area's number one dealer group before this one is gone!